Sengers syndrome is a genetic mitochondrial disease. Most children born with it die as babies, but a milder form of the disease also exists with some people surviving for multiple decades. 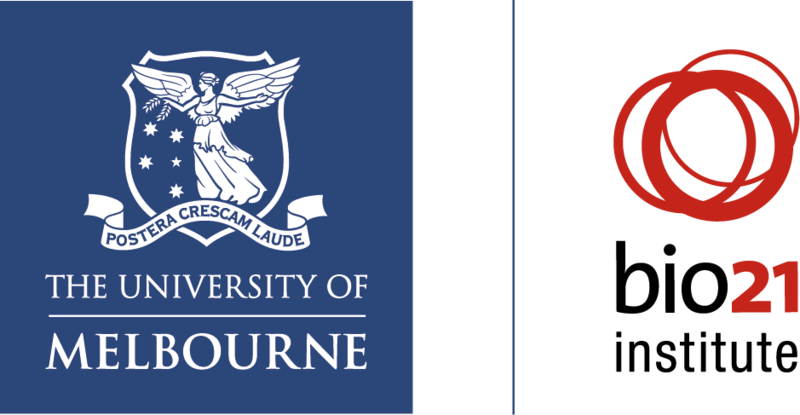 The new research, which involved a collaboration between the University of Melbourne’s Bio21 Institute, the Murdoch Childrens Research Institute, Monash University and La Trobe University, uncovered an unexpected link between the gene that causes Sengers syndrome, AGK, and a cellular process referred to as “protein transport”. *Professor David Thorburn’s team identified changes in the AGK gene as the cause of Sengers syndrome in 2012. However, it was unclear how the expected function of AGK led to the abnormal mitochondrial function they found in the two Australian patients identified at that time. Subsequently another 30 patients have been described internationally, most of whom suffer from severe heart disease and cataracts. *Dr Diana Stojanovski investigated the inner workings of AGK and what she found could lead to improved treatments and therapies for the incurable condition. Dr Stojanovski explains that the mitochondrion is an organelle found in all cells of our bodies and considered the “powerhouse” of the cell, where the food we eat is metabolised into energy to sustain life and organ function. When mitochondria don’t function properly organs fail and people get sick. Mitochondria is bound by a double membrane with “gate-keepers” or “carrier proteins” embedded in the inner membrane that regulate which molecules and metabolites can enter. The molecules that pass through these gate-keepers are needed for various important processes, such as the metabolism of fats and proteins for energy. “Inside the mitochondria you have a number of tiny molecular machines that are responsible for assembling these gate-keeper molecules so they can do their job,” Dr Stojanovski says. Dr Stojanovski’s team found the AGK belonged to a molecular machine known as TIM22, which organises tunnel-like carrier proteins into the inner membrane, which then transport molecules into and out of the organelle. This function was crucial for various processes, including energy production. “Until this discovery Sengers syndrome was believed to be a defect of lipid metabolism in cells,” Dr Stojanovski says. “Our work is paradigm-shifting and suggests defects in the process of protein transport leads to the disease”. *Dr Diana Stojanovski is Group Leader – Department of Biochemistry and Molecular Biology, The Bio21 Institute, The University of Melbourne. *Professor David Thorburn is Theme Director of Genetics and Group Leader of Mitochondrial Research at the Murdoch Childrens Research Institute.